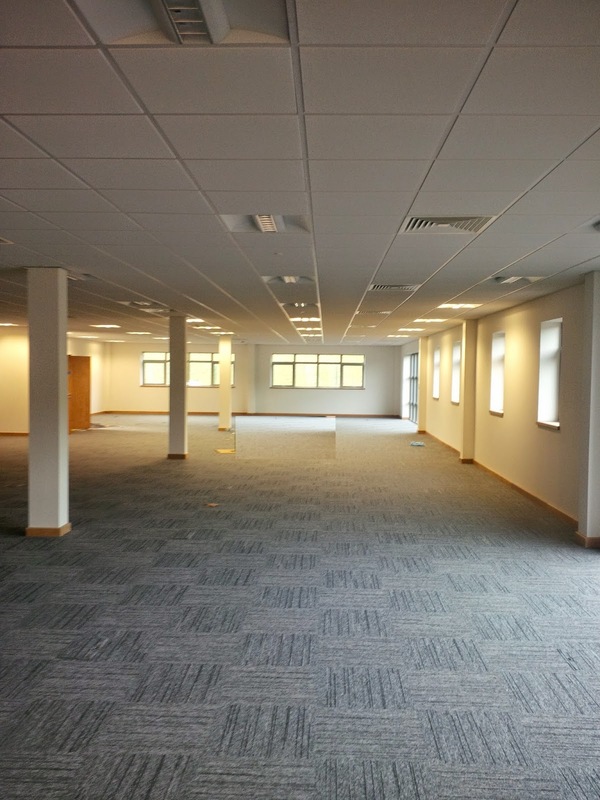 Yes we have another completion under our belts, the fit out package at Castlewood Business Park for end user UDG, which specialise in distribution for the healthcare industry. 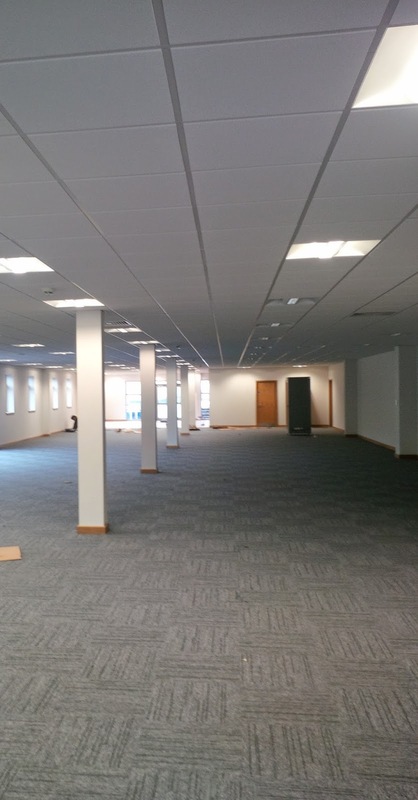 The works at this 220,000 sq ft storage, distribution and office development included partitions, suspended ceilings, joinery and decoration works, and forms part of a £20m investment by UDG, which is set to generate up to 250 new jobs in the area. 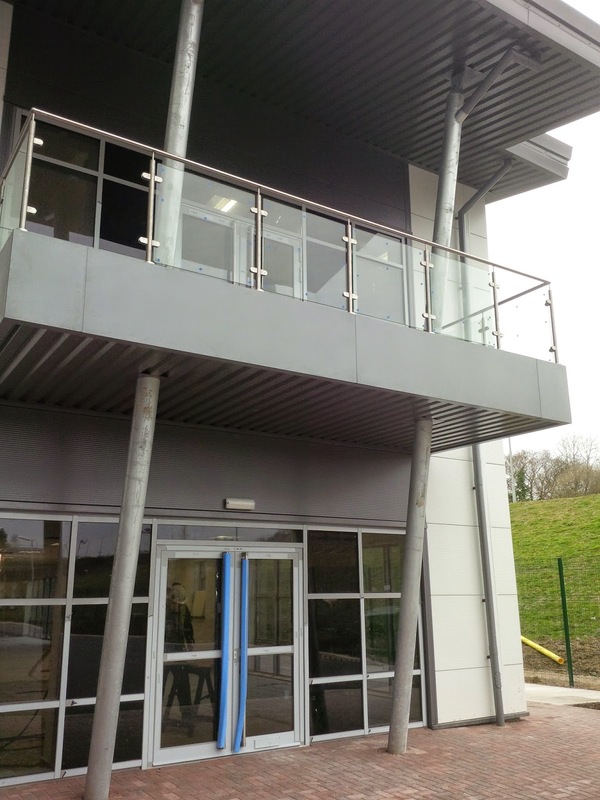 UDG is the latest of distribution businesses to move to this fast growing industrial development in Nottingham, in 2012 Bespoke also successfully completed the interior fit out of the regional distribution centre for Co-Operative Food.